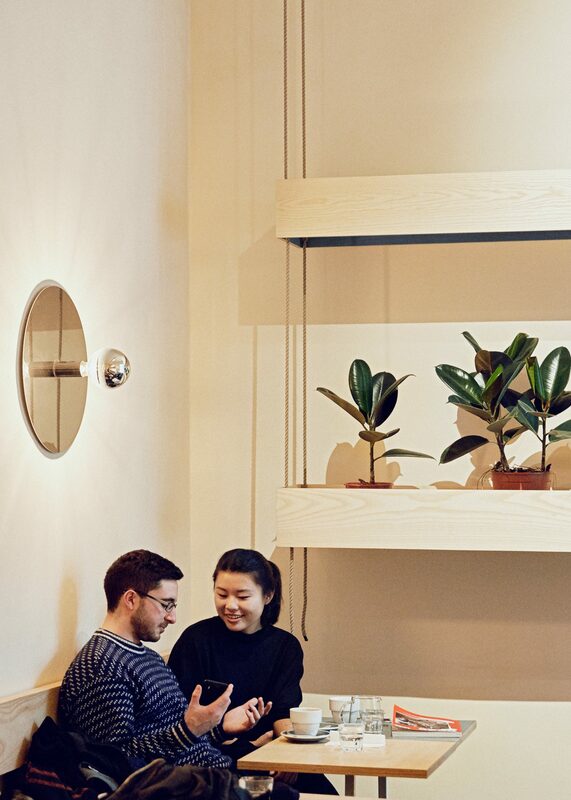 This small space in Kreuzberg forced us to rethink the design of the ’traditional’ coffee bar. 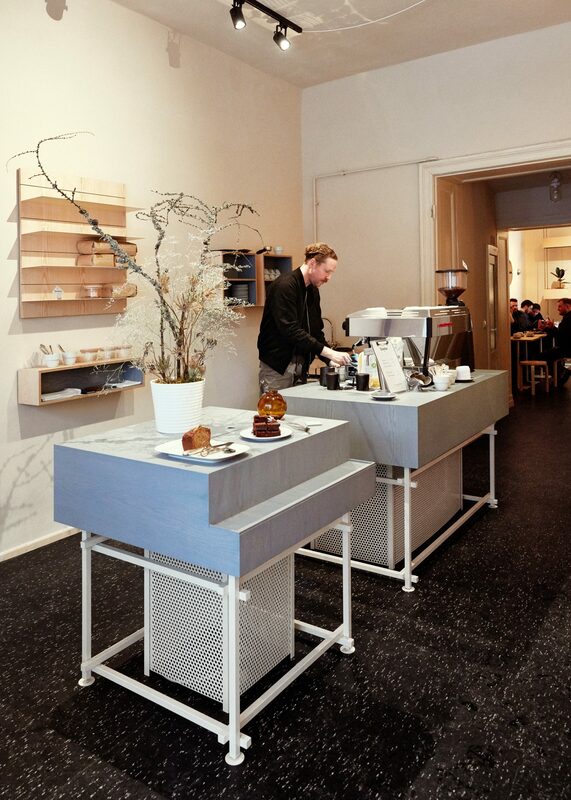 In most bars a single, large bar stands between the barista and the customer as a barrier and takes up all the space. Instead, we created a collection of separate, more open elements. Carefully composed together they give the front room a spacious and playful feel. The custom made elements consist of two brewing modules and a service module in the middle of the space. The customer is able to see everything the barista is up to and can move freely around the modules. 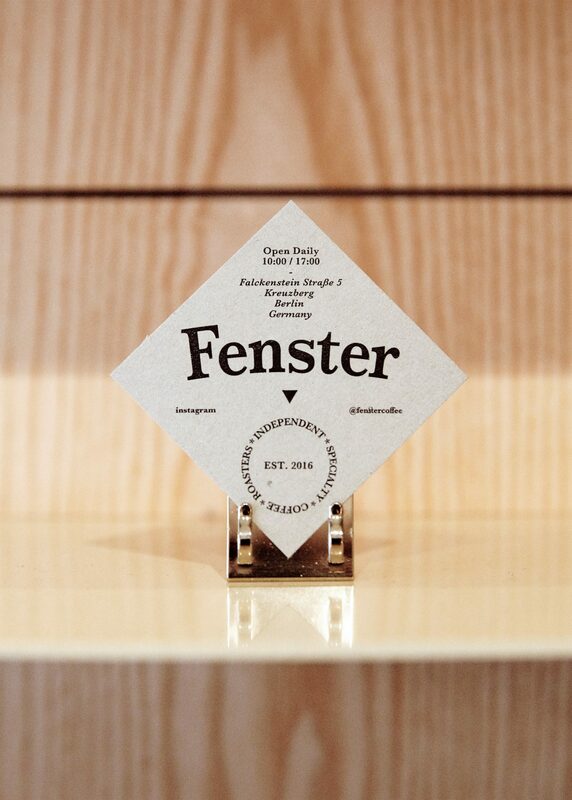 This set up demystifies the ‘super secret brewing skills’ of the barista, and by doing that it enhances the knowledge and involvement of the customer. Suspended on the walls are a range of shelving units. Some can be used as standing tables, others to store and display retail products like beans and coffee cups. Also on the walls are high polished stainless steel armatures. The intimate seating room at the back, which you enter through a narrow corridor, is designed as a retreat from the busy Berlin life. 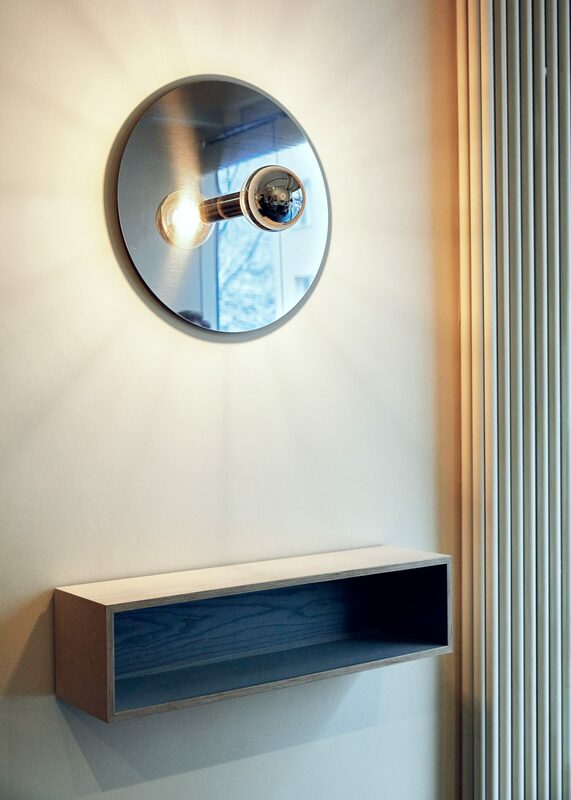 Materials: solid ash wood, ash veneer on high quality plywood, high polished stainless steel.